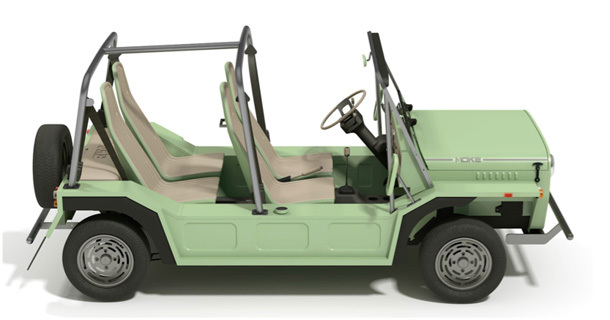 It has been over 20 years since the last Moke rolled off the assembly line in Portugal. The world has changed dramatically over this time. It is time again for the Moke to bring smiles to thousands of people who have yet to experience the fun of driving the Moke. Throughout the 70’s & 80’s it was considered the car for the stress free lifestyle with the attitude of no doors, no roof, no worries. 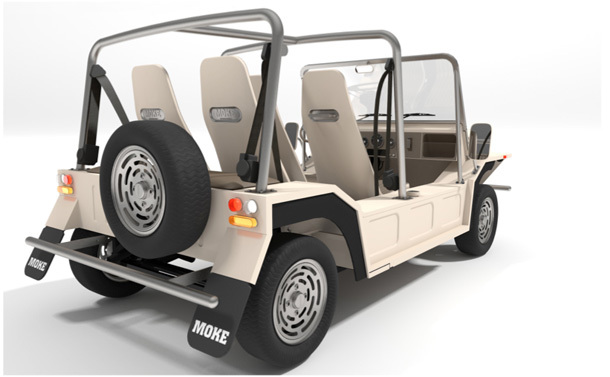 Hong Kong based British designer Michael Young were asked to make the design of the new Moke. As a Moke enthusiast when the email came asking if I was interested to talk about the project it was more like a call for duty. I had recently rebuilt a Moke from the ground up out of old parts so I was fully aware of what was needed to be done. You must remember that this car is from the 70’s, I knew for a fact there was no way we could just replicate it, times have changed and the car needed enhancements, improved road holding, breaking, suspension and so on. 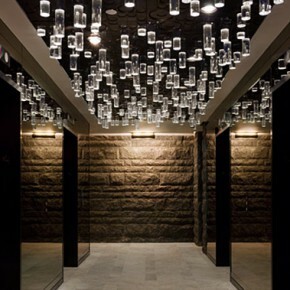 I was equally aware that I had to respect the past and make sure the over all visual aspect be kept in tact. 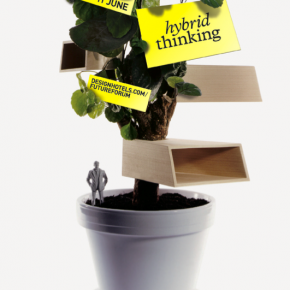 Lets say this is the first version, it was essential for find a balance in equal terms for the old enthusiast and also the new generation, says Michael Young. 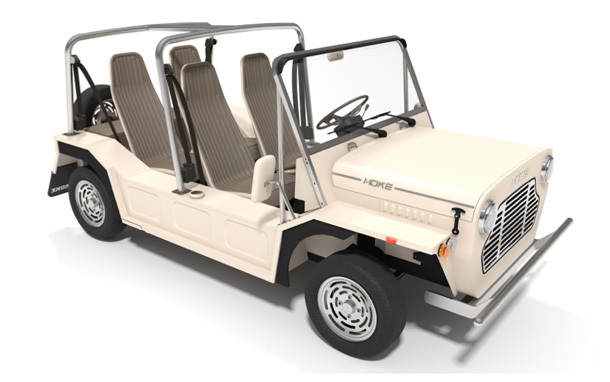 Moke International has come together with Chery Motors and their subsidiary, Sicar Engineering to bring the Moke back to the 21st century with improved engineering and reliability. Moke International will initially introduce the Moke under a low volume car scheme, only producing one thousand (1000) units per year.